If you are planning an event, you will have a lot of things to put in place before the day. An event registration landing page is one of the tools which you must have to create online awareness, visibility and to attract visitors to the event. 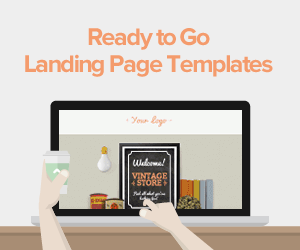 It is important to create a landing page for an event to successfully get a high number of people on board. This event registration landing page should include the steps that a person who wants to register for the event should take; he or she will have to take certain actions before deciding if they will purchase your ticket or register for your event. The person will most likely access your website to read about the event or your business and then make a further step of clicking on a button which will lead him or her to the event registration landing page. 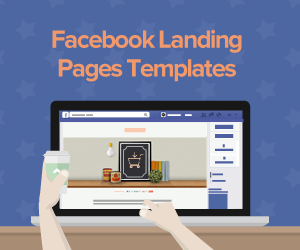 This page is what is commonly known to marketers as a landing page. An event registration landing page is meant to generate registrations to an event. Usually, event managers invest a lot of their time and resources into ensuring that the event will deliver for the people attending. But, all that will be in vain if no one shows up to the event. A standard thing to do is to list the main details about your event on the registration page so that people have information about the dates, the place of the event and the agenda of the event. This will help them have an understanding whether they would want to be there or not. As an addition, you can include a map and give some tips on how the visitors will find transportation and even lodging where needed. This can rate you and your event highly. Try to imagine you are the one attending the event and include the things that you would want on the page. However, do not put too much information on the page, which can be tedious to read through. A good event registration landing page should show, clearly, the conditions necessary for participation. You can do this by simply highlighting details on the ticket types and even the prices for attending. From this info, people will be able to know whether they have the ability to attend or not or make arrangements to meet the requirements. Good events with a purpose, often have a mission behind them. You should consider communicating the values and messages that your event is about and try to clearly show the attendees the benefits they will get from participating. This ensures that they gain some trust in the event and find the purpose to attend to be a part of what is being offered. Having a dialog with the person registering for the event can be a good way to make the event enticing. 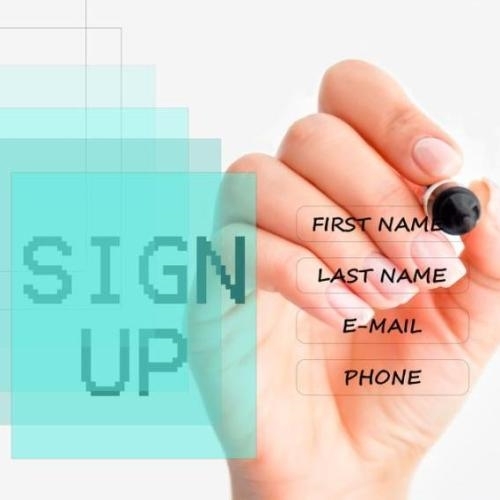 If you capture contact data in the sign-up forms you will be establishing a channel which you can use to contact the registrants in the future. Use the pre-population of data to make the process simple for the registrants. Your event registration landing page design should carry a highly visible and clear call to action button. Always make the CTA eye-catching so that you attract more people to perform the action you want. By doing this, you will be increasing the chance of many people clicking on the “SUBMIT” or “REGISTER” button for an increased conversion rate. 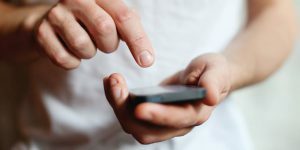 Mobile has become one of the most used platforms for many things online and you can only ignore it to your own detriment. Many people own mobile phones and other mobile devices as compared to those with computers. By catering to the mobile user, you will ensure that your event registration form is available to this huge audience. optimizing for mobile will maximize the rates of registration. Have you linked your events page to other social media platforms? Event registration pages should be shared on other social media platforms by creating links to facilitate sharing. This will allow people to connect to your website and with that, they can track any updates of the event and share within their social circles for more visibility. You should not assume that your registration has all that is required; always provide an option for the visitor to get assistance. Include information about how a person can get extra help if needed. 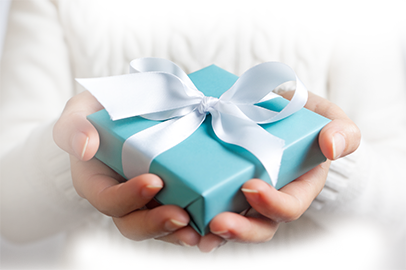 Do this by providing a link to the FAQ section, contact information and additional information about the client’s support service. 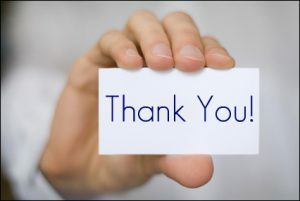 People who have taken their time to visit your page and even register for your event need to be appreciated. It shows politeness and that you really care. 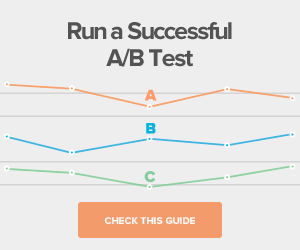 Start building the event landing page by choosing the right platform. Since there are a lot of qualified and advanced website builders, you don’t have to know how to code yourself to create a great and customizable event page. 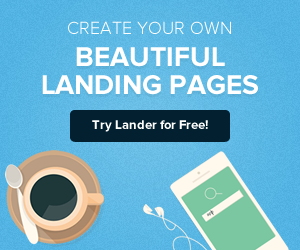 You can employ professional landing page creators like Lander to build from scratch or to give you ready templates for the best platform. 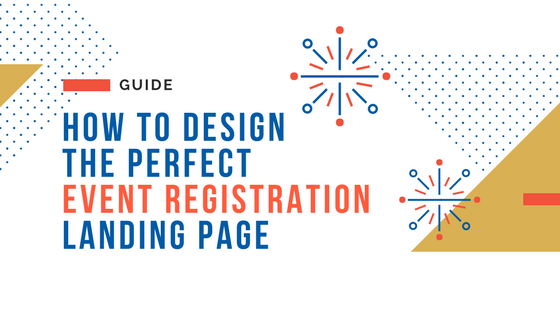 A great design will ensure that people are greatly attracted to your page for registrations. In creating a conversion design, you should consider choosing a platform with effective templates. Always pay attention to where you place the CTA’s and include a good color to match event branding. Settle for a platform which will allow your content to be customized and fill your event landing page with the best content. It is simple; ensure that you avoid very long and vague sentences. Additionally, highlight the main agenda and the major event details. Capitalize on optimizing your event landing page for usability. Make it easy to use; ensure that your website is outgoing in such a way that it caters to mobile devices, is accessible anywhere and anytime and is easy to get around. Wireframes involve the outline of the design of the landing page; the skeleton of the page. Wireframes can easily be sketches that show elements placed on the landing page. It is essential since it gives you the structure, from which you design the page. 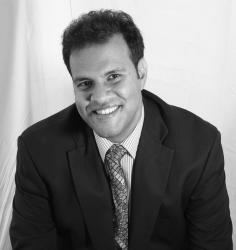 Rather than just showing a history of your company, you should focus on the needs of your attendees. Use that opportunity to state about the event and how it will benefit them as no one wants to spend their money on something and not benefit from it. Always have your event registration landing page well planned and focused on the marketing goals. The number of people who register will strongly depend on how well the event landing page sells the uniqueness of the event. Create a landing page which emphasizes the main details of the event to capture the attention of the visitor and to entice them to take the next action towards registering for the event. It is all about converting your leads. Those are enough tips and insights to help you know why you require an event registration landing page. Better yet, get save on costs and time by getting one of our well-priced templates.